"Habitat and biodiversity loss under sea level rise scenarios in the Basque coast"
"Significantcontrol of mangrove coverchanges by trade-windgeneratedwavesover the last 60 yearsin French Guiana"
"T-MEDNet: a temperature network for high resolution and long term monitoring of Mediterranean coastal waters stratification"
How will the increase in sea temperature affect the larval dispersal and the connectivity of coastal invertebrates?" 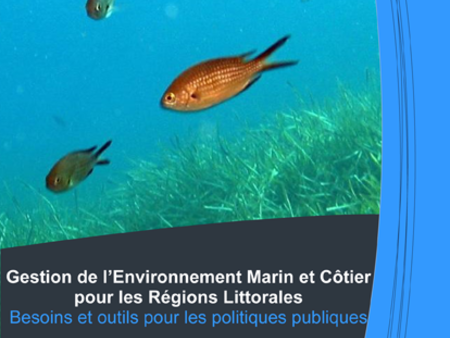 "ClimCARES: a new research project to assess the climate change impacts on NW Mediterranean coastal benthic ecosystems"
"Long‐termdrivenchanges in the Gironde estuary"
"Towards a better evaluation of coastal systems perturbations. A new mathematical procedure"